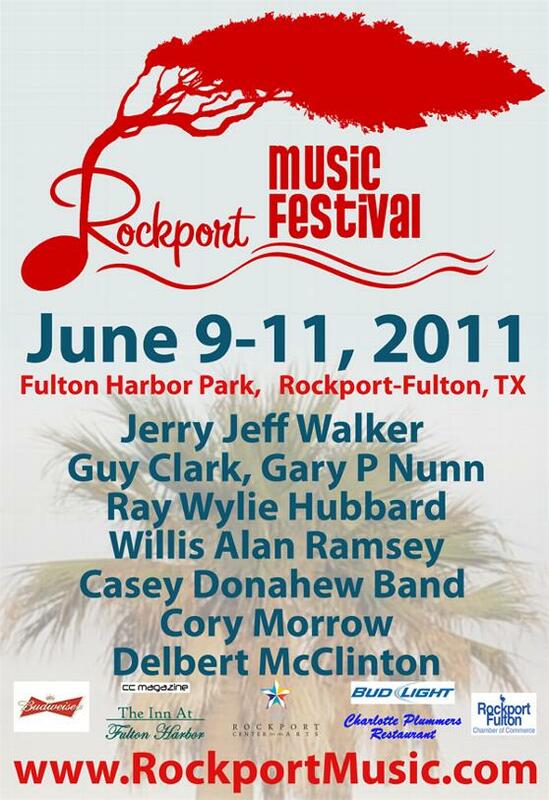 THANK YOU ALL FOR A SUCCESSFUL 2011 RMF! The musical genres will vary year to year and even day to day during festival week. You will be able to look forward to a mix of Texas, Blues, Rock, Jazz, and Singer/Songwriter music for the discriminating music lover. 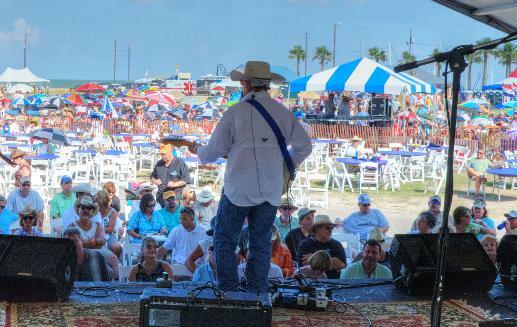 Last year we focused on Texas Music with Texas legends Jerry Jeff Walker, Guy Clark, Gary P Nunn, and Ray Wylie Hubbard, & Willis Alan Ramsey playing Saturday. Friday night it was The Casey Donahew Band & Cory Morrow. Delbert McClinton rocked the Park for the Thursday Member’s Only Party.